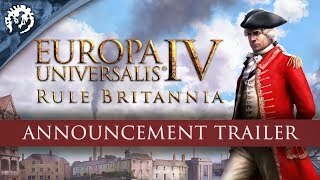 Master wind and trade, and spark the industrial revolution in Rule Britannia, an Immersion Pack for Europa Universalis IV. 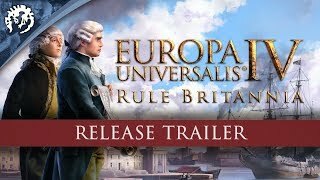 Take control over Great Britain with new exclusive decision trees for England, Scotland and Ireland, new naval doctrines and Anglicanism, a new Protestant faith. Controller support: 3-button mouse, keyboard and speakers.